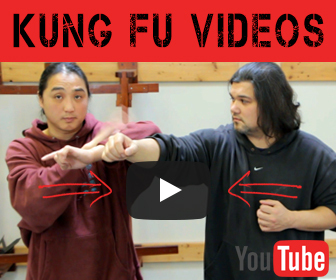 There are many different schools of Wing Chun Throughout the world. The one thing they all have in common is the practice of Chi Sao. 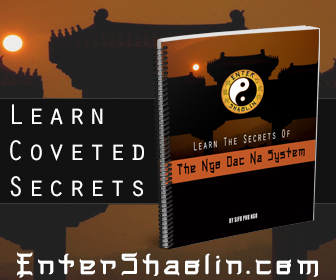 The basic idea behind Chi Sao is it teaches the student how to feel energy. Many have said it is like a conversation with one person asking a question and the other person answering that question. 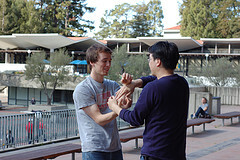 Through regular Chi Sao practice one can bridge the gap between practice (sparring) and fighting. This form of training will help the student understand the different angles of attacking and defending as well as understanding wrist control and pressure control. Martial arts that is more for women?